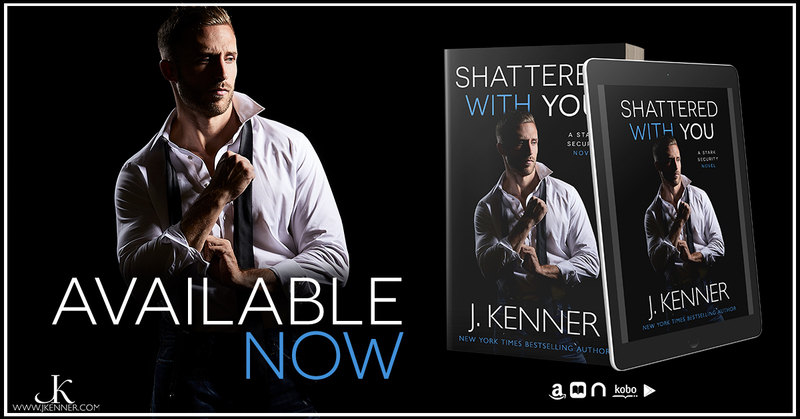 Shattered With You by J. Kenner is available now! 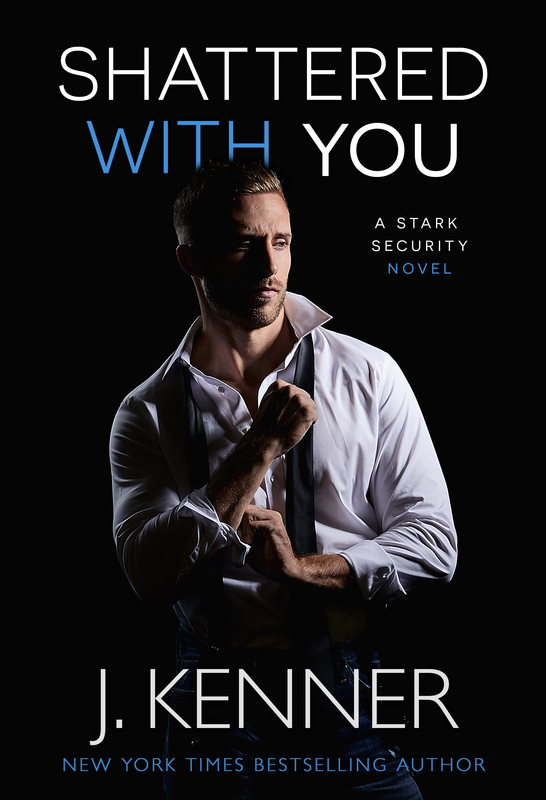 Go one click your copy! 5 STARS! Got to love a great second chance romance! All the questions as to what happened. Watching that spark, that really never went away, come back. It was intense and suspenseful. 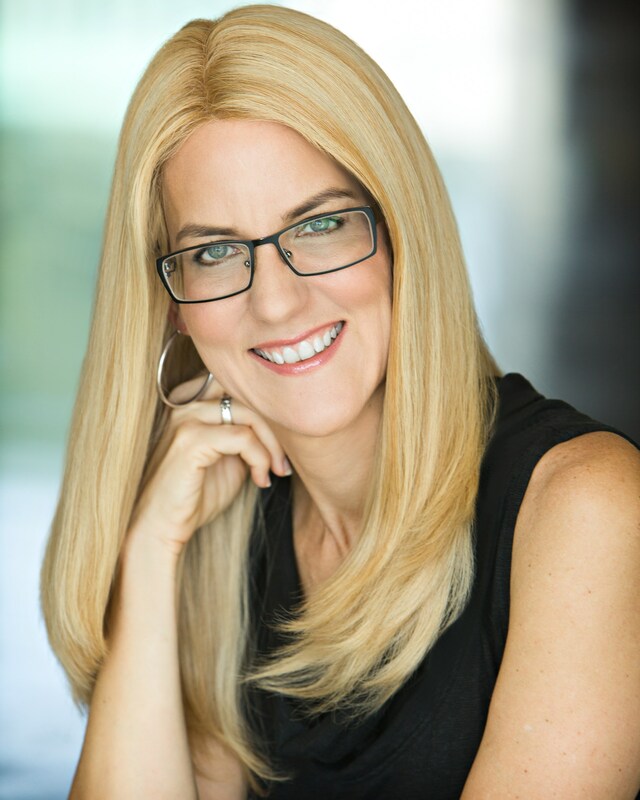 I couldn’t wait to get to the next chapter to see what was going to happen! Choosing Us by M. Robinson is here!